HissyFitWatch Archives · Stop the Cap! 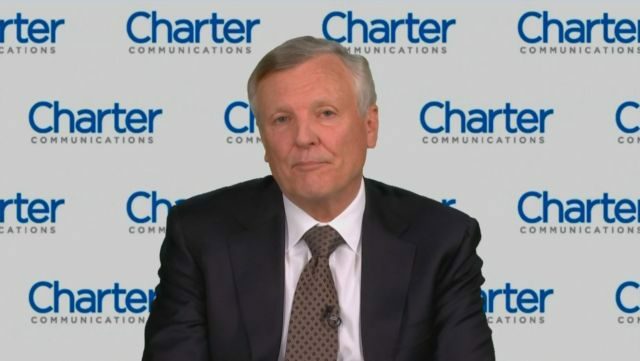 Charter Communications CEO Thomas Rutledge is fed up with customers sharing their passwords to unlock television streaming services for non-subscribing friends and family and promises to lead an industry-wide crackdown on the practice in 2018. “There’s lots of extra streams, there’s lots of extra passwords, there’s lots of people who could get free service,” Rutledge said at an industry conference this month. Password sharing used to be limited to services like Netflix, HBO, Showtime and Hulu, but since the cable industry opened up its “authenticated” TV Everywhere services to viewing outside of the home, unauthorized viewing by non-subscribers has allegedly exploded. Three typical tweets exemplify the problem for Rutledge. One sought to trade for a Spectrum user ID and password, another thanked a friend for sharing their Spectrum TV user credentials to unlock a channel showing the World Series. A third delighted in the fact he managed to hack his parent’s Spectrum account password and now watches cable television for free. Rutledge complained that password sharing is now so rampant, one unnamed network authorized 30,000 simultaneous streams using a single customer’s login credentials. 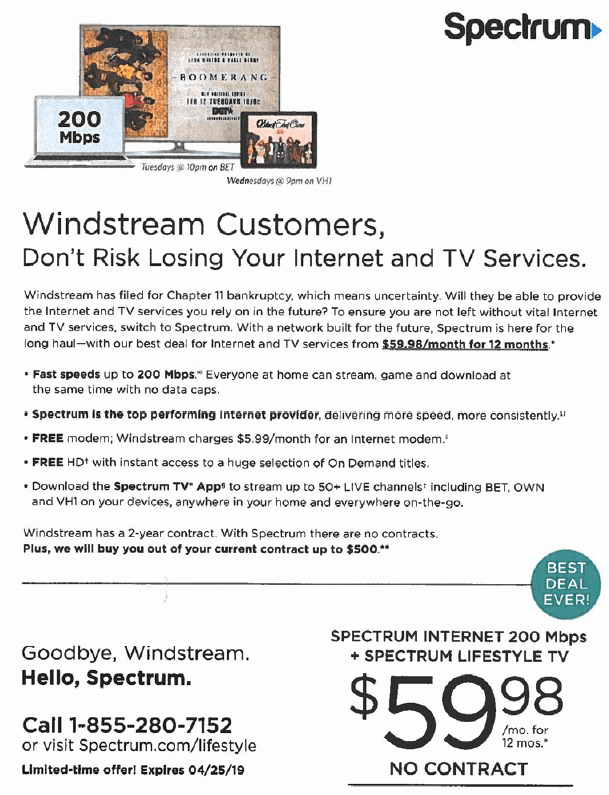 Rutledge believes many non-paying customers are now enjoying Spectrum TV and other services as a result of the practice. Shareholders and Wall Street analysts are also concerned, particularly as cord-cutting continues to take a toll on cable TV subscriber numbers and revenue. Bloomberg News reports there is divergent thinking about password sharing and how serious it actually is. Top executives at Time Warner, Inc., which owns HBO and Turner Broadcasting, have shrugged about password sharing in the past, believing it is a good way to introduce potential customers to their services and eventually become paying subscribers. But anecdotal evidence at networks like ESPN, owned by Walt Disney Co., suggests millennials have no moral dilemma routinely sharing their passwords, even with strangers. At one focus group targeting younger sports fans, all 50 participants raised their hands when asked if they shared passwords, according to a fuming Justin Connolly, executive vice president for affiliate sales and marketing at ESPN. 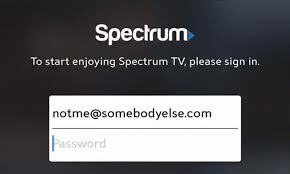 The TV Everywhere “authenticated subscriber” concept has traditionally required pay television customers to re-enter their username and password for each authorized device at least once each year, although some cable operators require subscribers to re-enter their credentials monthly, and actively discontinue access as quickly as possible when a customer downgrades or cancels their cable television service. Many cable providers offer their own live streaming apps and on-demand streaming service showcasing the cable TV lineup for in-home and out of home viewing on desktops, tablets, and portable devices. Some limit the number of channels that can be viewed outside of the home and do not allow multiple users to concurrently stream programming. 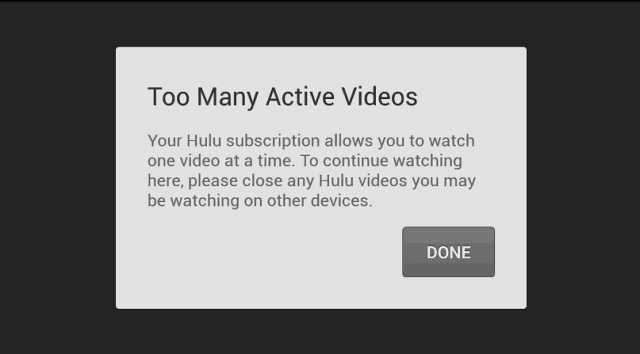 But most cable TV networks that support authentication do not limit concurrent streams or offer generous limits on how many services can be streamed at the same time over a single account. Charter is now taking the lead on demanding cable TV network owners tighten up their apps and online viewing to limit password sharing. Some of the toughest negotiations took place this past fall between Charter and Viacom, owner of Comedy Central, MTV, and Nickelodeon. Viacom pushed hard for Charter to restore its basic cable networks to Spectrum’s entry-level “Select” cable television package. 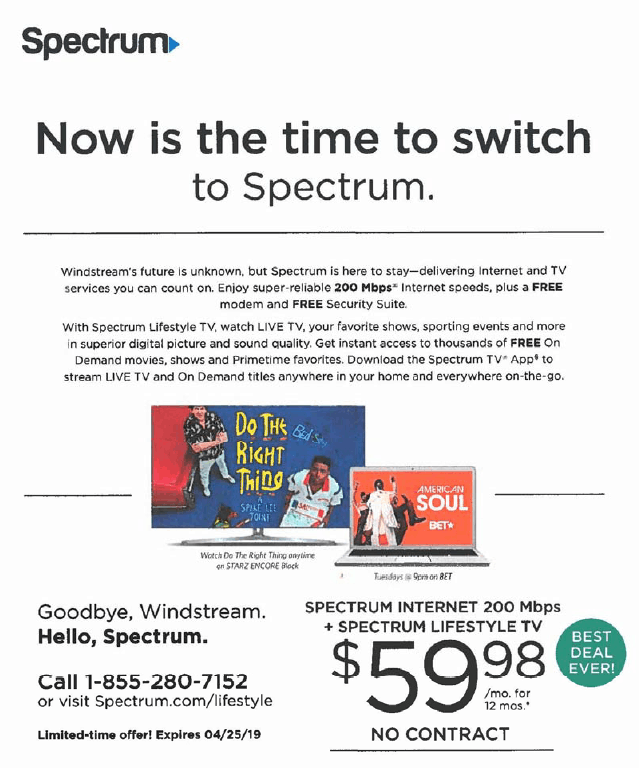 In 2016, many Viacom networks were pushed to the much more expensive Gold package, which meant significant losses in audience as Time Warner Cable and Bright House customers switched to Spectrum’s TV plans. Time Warner Cable included Viacom-owned networks in all the company’s popular TV tiers, but most customers lost access to those networks when they switched to a Spectrum TV plan. Viacom successfully negotiated the transition of its networks back to the Select TV plan beginning in late January, 2018. But those networks’ online viewing platforms and apps will now include stream limitations to keep simultaneous viewing and password sharing to a minimum. ESPN, which has been dropped from the lineup in a number of slimmed-down cable TV packages, has also experienced plenty of password sharing, and has begun limiting the number of simultaneous streams allowed per customer. Originally, one account could launch 10 concurrent streams. That number has now been cut in half to five and the sports network is currently considering further reducing the stream limit to three simultaneous sessions. One research group, Park Associates, estimates almost one-third of internet-only customers are streaming cable television networks and programming using someone else’s subscriber credentials. They estimate the cable TV industry will lose $3.5 billion from unauthorized viewing this year, rising to $9.9 billion by 2021. Companies like Adobe Systems have begun selling services to cable TV providers that track the use of usernames and passwords and the location of those accessing online streams. They suggest cord-cutting is fueling unauthorized viewing as customers seek access to cable programming for free. Much of the password sharing seems to be occurring among friends and relatives, especially children away from home. For now, most cable TV executives are fine with in-family sharing. 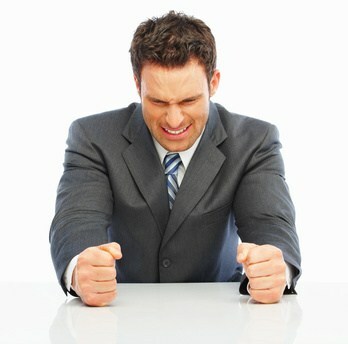 What concerns most is when those passwords are further shared with friends or sold to strangers. It is uncertain if customers are always aware that their user credentials are being sold or traded by third parties. When an account that saw no streaming activity before suddenly generates 50 simultaneous streams in multiple states, hacking by an unknown party is usually suspected. The cable industry remains undecided about exactly how many concurrent streams are appropriate for consumers. 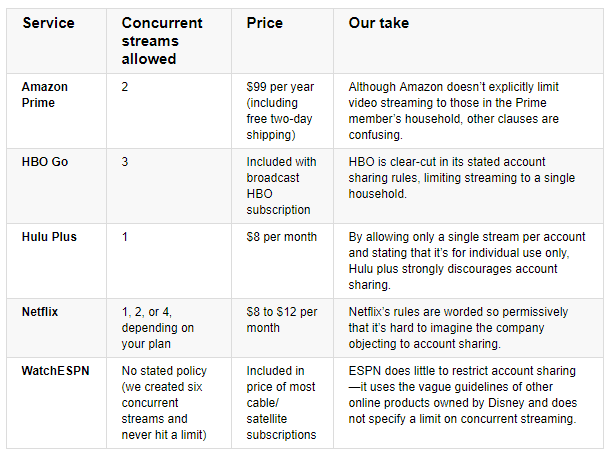 Netflix allows between one and four streams, depending on the plan chosen. HBO permits three simultaneous streams, DirecTV Now allows two while DirecTV’s satellite customers get up to five streams. News that Google is dropping support for YouTube on Amazon-branded set-top boxes, personal assistants, and set-top boxes is being used by anti-Net Neutrality forces to claim those two companies are a much bigger problems for Net Neutrality than cable and phone companies. Google will make YouTube unavailable to Amazon device owners on Jan. 1, 2018, with the suggestion the company might change its mind if Amazon agrees to carry Chromecast and Google Home devices on its website and support casting Prime Video. The last straw may have been Amazon’s decision to drop some of Nest’s newest products last month. Nest is owned by Google. The dispute was welcomed by anti Net Neutrality forces, who proclaimed consumers were the victims of Amazon.com and Google, not AT&T, Comcast, and other large telecom companies. 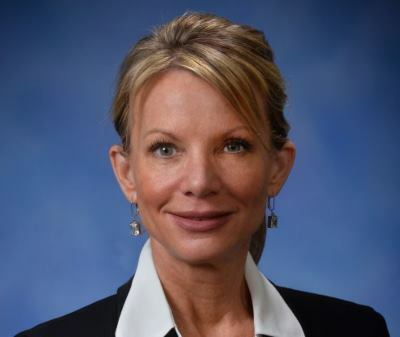 Rep. Michele Hoitenga (R-Mich.), blocked Stop the Cap! 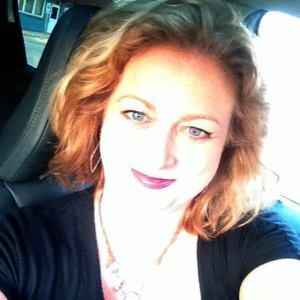 and a handful of other reporters and locked down her Twitter account from being publicly accessible after claiming to receive death threats after being questioned about her bill to block community broadband projects in her state. Hoitenga is the author of House Bill 5099, which would completely ban municipal broadband in Michigan if it becomes law. It was the first time Stop the Cap! was blocked by any Twitter user, and we were surprised it was a public official. BTW, did you know the phone and cable companies receive taxpayer subsidies already in the form of PILOT agreements, other incentives? You are trying to “solve” a problem that doesn’t actually exist. 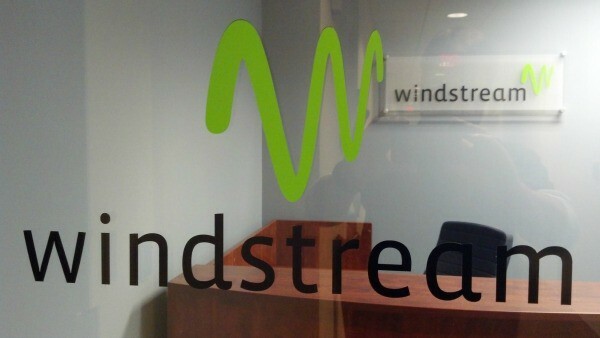 Local communities only explore public broadband when they lack alternative. The Orlando Sentinel got more than it asked for when it requested readers share their experiences with utility service outages in the wake of Hurricane Irma, which pounded Florida last week. Readers reserved the most wrath for Charter Communications, which has evidently been less than forthcoming about service restoration. “Give me something other than ‘we depend on somebody else and we have no idea about anything.’ […] That’s not an appropriate answer,” shared one Winter Park customer. Customers seemed to buy that explanation until early this week, days after getting their power back. Spectrum has found a way to fix something — its irate caller problem. As of last Friday, the company stopped answering calls, referring customers to a recording telling them to visit Spectrum online instead to learn more about weather-related service disruptions.